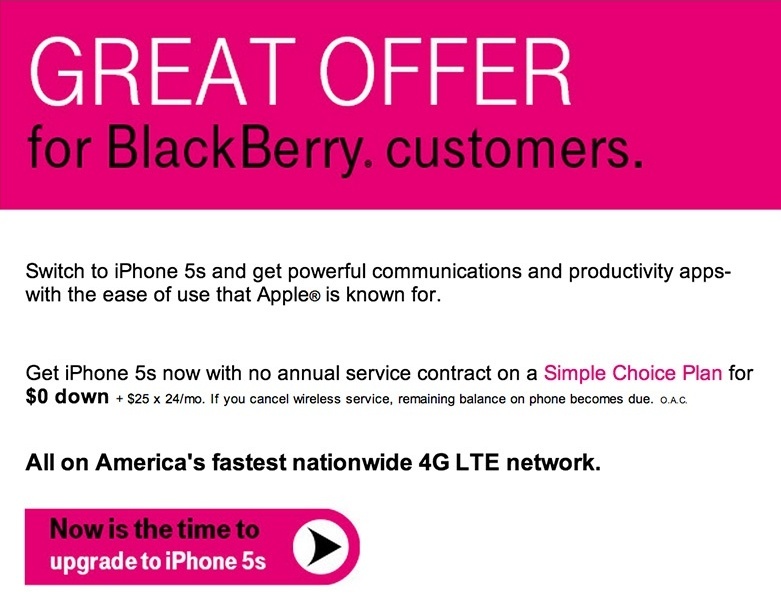 It looks like T-Mobile’s targeted iPhone offer didn’t just upset BlackBerry fans. 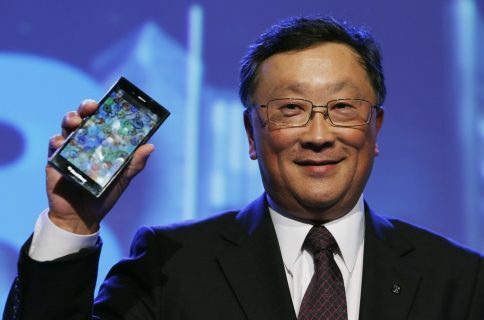 The Canadian handset-maker’s CEO John Chen says that he and his team are also outraged, especially since their long-time business partner didn’t contact them beforehand. “I want to thank our loyal customers for your commitment to BlackBerry. By expressing your outrage directly to T-Mobile ‎through tweets, calls and comments in the media and on blog posts, you sent a powerful message that T-Mobile could not ignore. 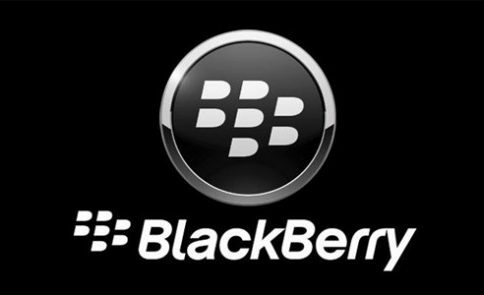 Your partnership with our brand is appreciated by all of us at BlackBerry, and draws a sharp contrast with the behavior of our longtime business partner. 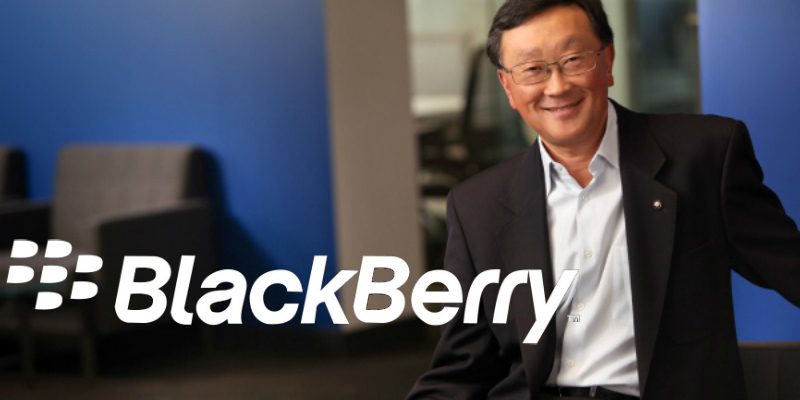 Chen goes on to thank the BlackBerry user community and its loyal customers on T-Mobile, saying that their “passion motivates us every day as we navigate our turnaround.” As for the carrier, Chen says that he hopes they can find a way to work together. While T-Mobile has offered BlackBerry’s Q10 and Z10 handsets since they were introduced last year, they are no longer available in retail stores. Customers who want to purchase either device must order them online or on the phone and have them shipped. The whole thing is interesting to me because one, it illustrates the challenge BlackBerry currently faces with carrier support, and two, it proves that the company still has a loyal following. I can’t remember the last time I saw John Legere showed contrition like this. In response to the backlash, T-Mobile said yesterday that it is “happy to be a BlackBerry partner” and that it “apologizes for any confusion.” It also noted that it will be providing free, expedited shipping on BlackBerry devices as an additional courtesy to customers.